Dorothy Hawes spent much of her youth swimming in Okanagan Lake where she always kept one eye open for the Ogopogo. Growing up in Vernon, B.C. it was hard not to be aware of the many stories that circulated about this mythical lake creature. Occasionally, the local newspaper or T.V. station would report on a sighting of the Opopogo and eventually this creature gained so much notoriety that an international contest offered one million dollars for proof of Ogopogo’s existence. 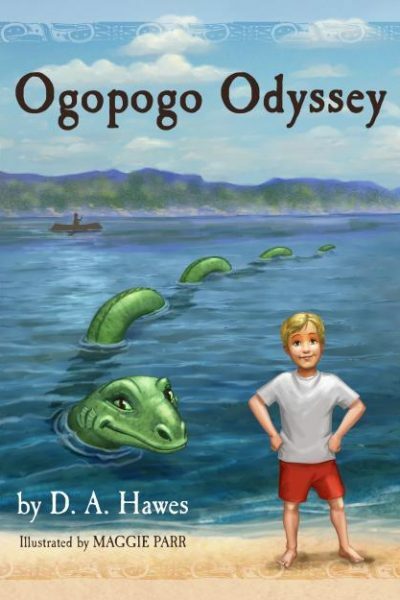 As a teacher of English Literature, Dorothy continues to be fascinated by legends and myths, and the opportunity to share this First Nations legend is also a tribute to her own childhood memories of Ogopogo folklore. Dorothy now lives in Victoria, B.C. 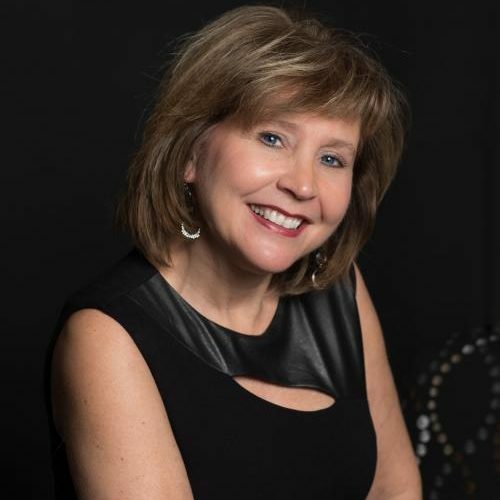 where she teaches Senior English at St. Michaels University School. She still loves to visit the vineyards and orchards of the Okanagan and still keeps an eye open for the Ogopogo.